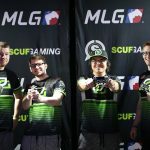 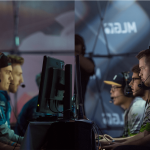 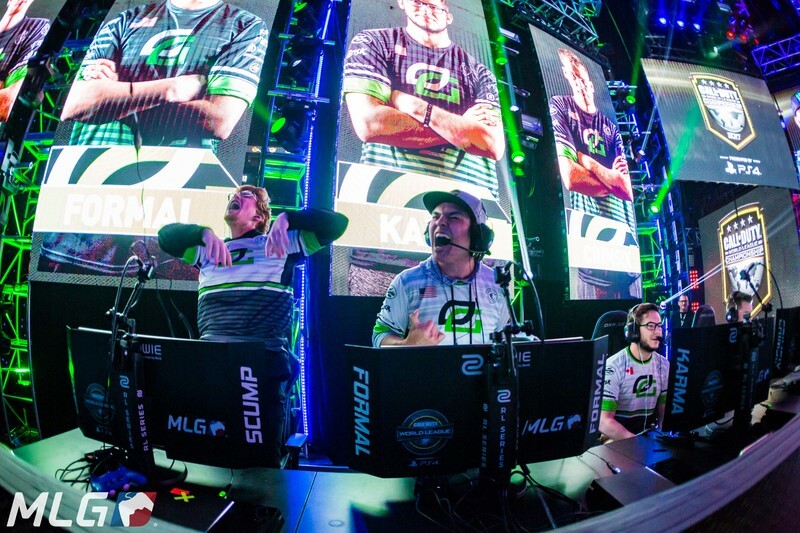 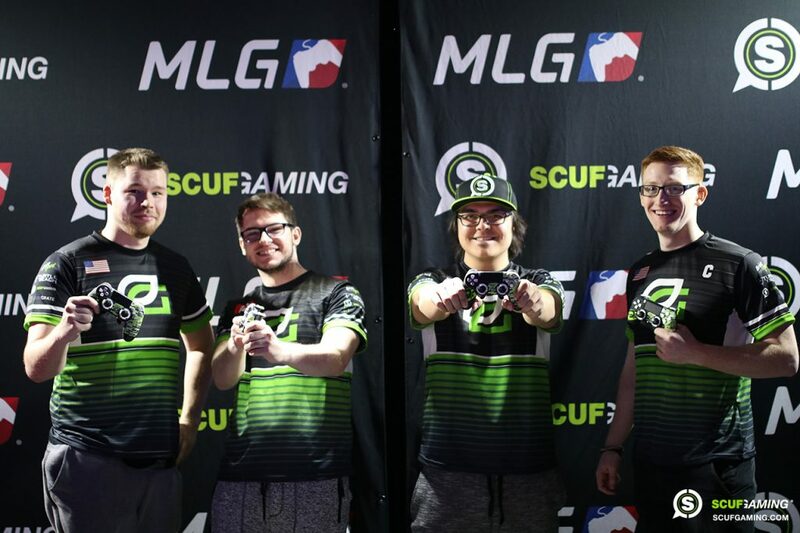 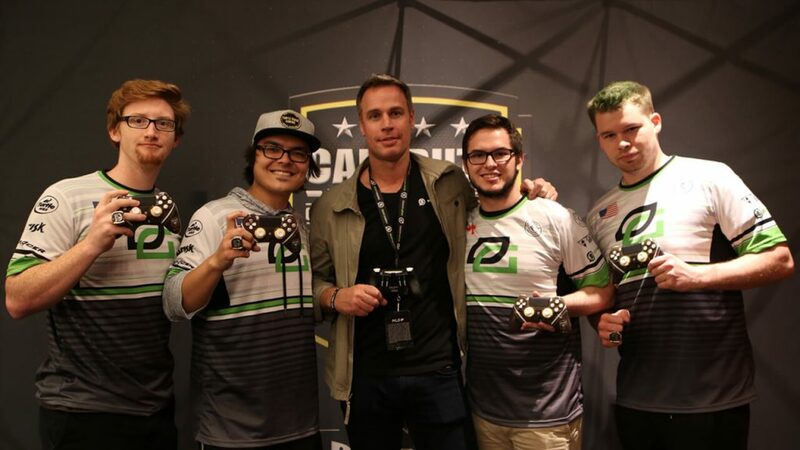 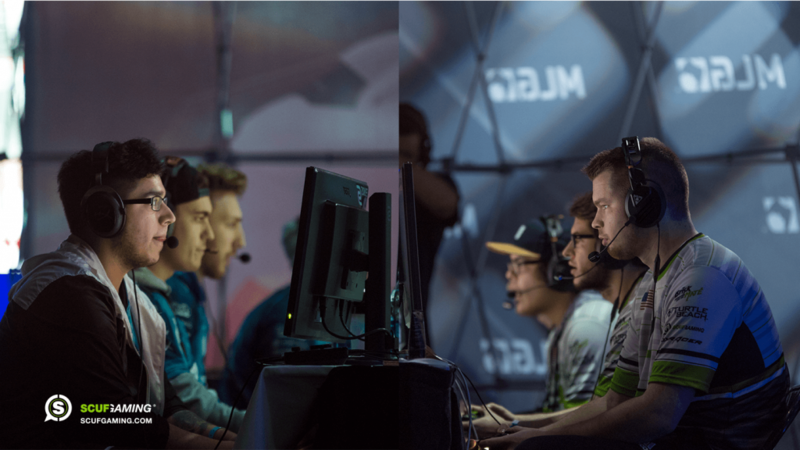 The winners of the Call of Duty World Championship in 2017, OpTic Gaming has made a critical footprint as a dominant esports organization in the evolution of competitive gaming and the video gaming community at large. 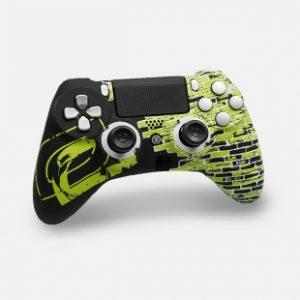 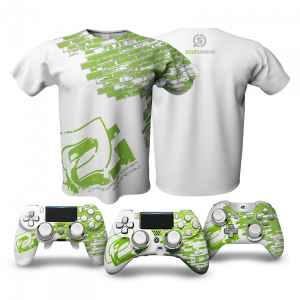 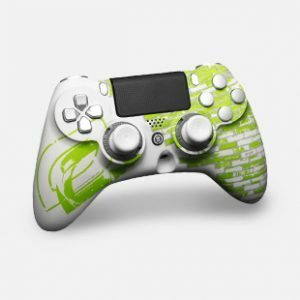 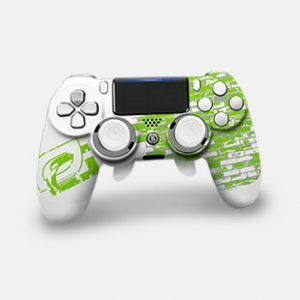 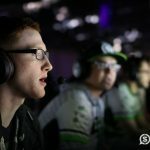 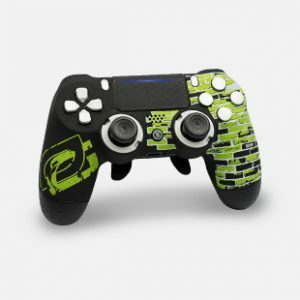 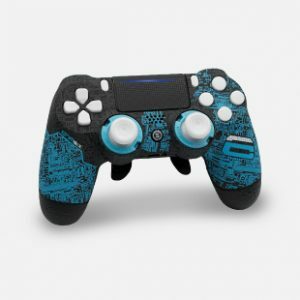 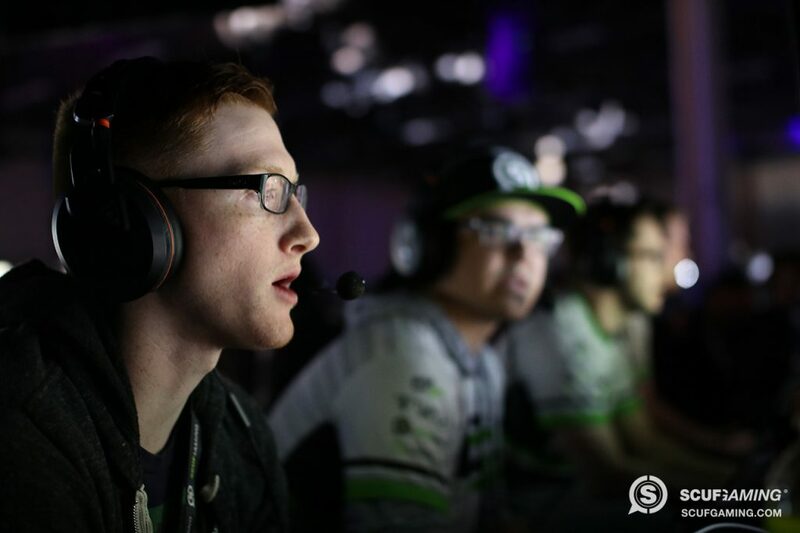 The Green Wall, a nickname taken from their black and green team colors, primarily reside in the OpTic SCUF House, a team house built through a collaborative effort between Scuf Gaming and OpTic; its residents primarily focusing on competitive Call of Duty but also providing content via YouTube and Twitch. 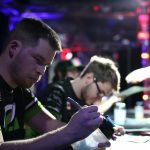 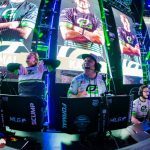 Recently OpTic has extended their Pro Teams from Call of Duty and Halo to include PUBG, DOTA, Counter Strike: Global Offensive, and Gears of War. 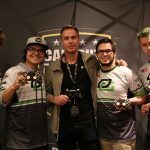 And with the most recent announcement of the Houston Outlaws, the Green Wall intends to dominate the world of Overwatch League, as well. 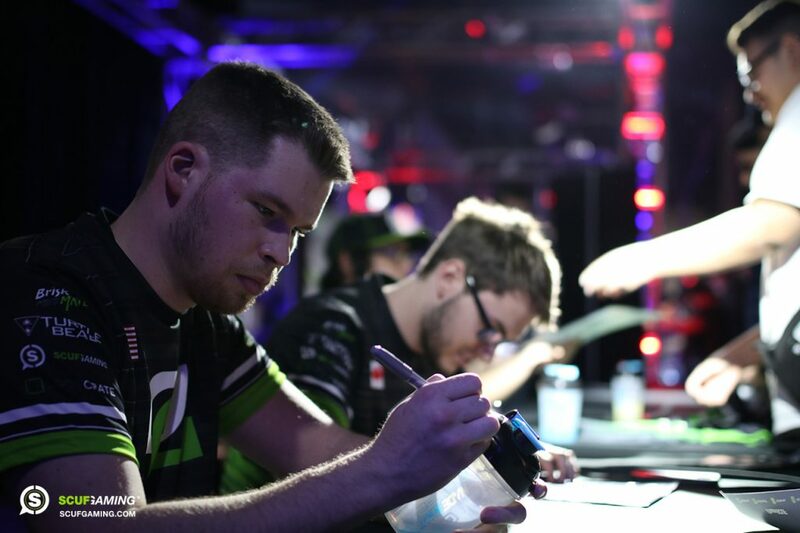 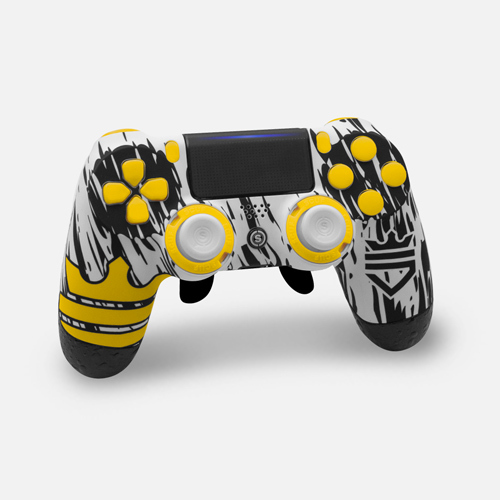 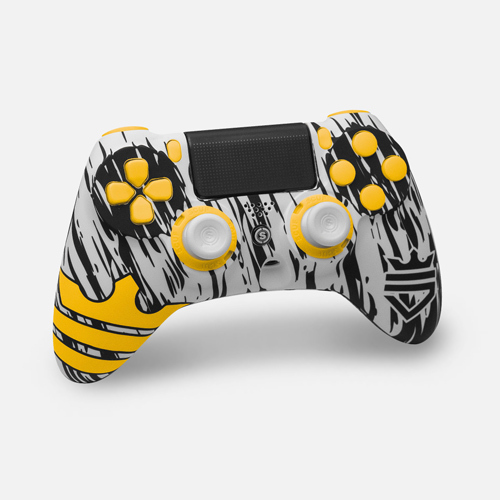 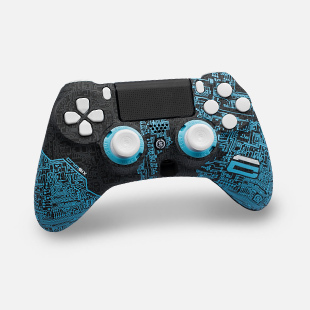 Made up of the most famous Call of Duty team in the world, and populated by some of the most popular YouTube personalities of all time, OpTic has never lost sight of the relationships that made their movement a reality, and their fanbase is one of the most loyal because of it.